We are pleased to share with everyone the achievement of our “GALLVM 2017” in the last contest of the “BERLINER WEIN TROPHY” where we have achieved a Gold Medal. 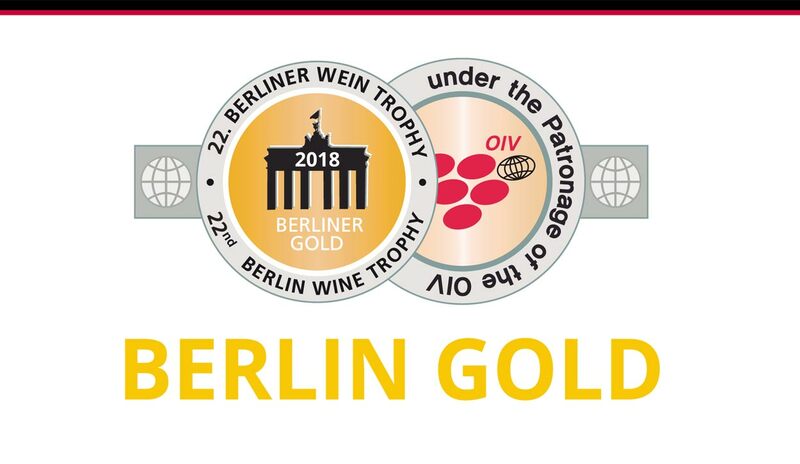 Out of 6,700 wines worldwide, only 19 gold medals have been awarded in the last contest of the “BERLINER WEIN TROPHY” and we are proud that our “GALLVM 2017” has obtained the highest possible award. The “BERLINER WEIN TROPHY” has become the largest and most important international wine tasting event in Germany under the sponsorship of the OIV and the UIOE, and which brings together renowned producers and traders from all over the world every year. More than 150 high-level judges award the accrediting medals annually. Our Wine “GALLVM” is one of the new bets of BODEGAS CERROSOL for the wines of high expression and author. It is a wine produced in limited series, in the case of 2017 only 8,500 bottles will be released as of April 2018. It is a complex wine made with grapes of the variety “Verdejo” from centenary vines from our surrounding Segovian area located in stony landscapes at 900 m of altitude. It is a greenish yellow wine with pistachio tones, with roasted apple nose, quince, “orejones” and orange peel tones. Its mouth shows a good acidity, with a long step in the mouth. It is a powerful and tasty wine.